The Road to Powering the Next Generation Runs Through Lisbon! 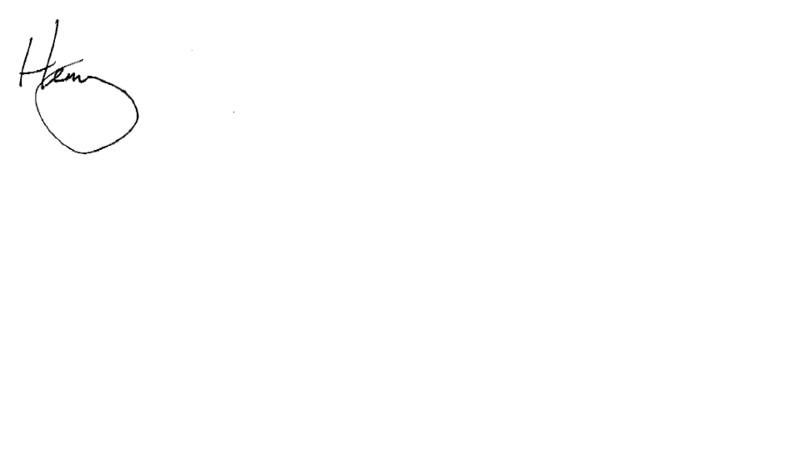 Many people say that all roads lead to Rome. 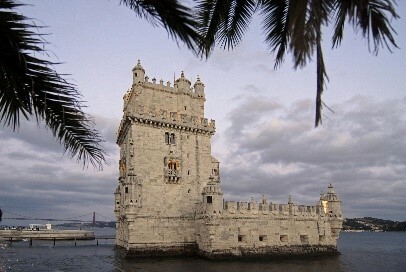 But according to most estimates, Lisbon Portugal is around 4 centuries older than Rome. It is in fact the second oldest European capital after Athens with many historians believing that it was first settled by the Phoenicians around 1200 B.C. who used the River Tagus with its excellent transport possibilities. One of the theories around the origin of the name is that Lisbon comes from the term “Allis Ubbo” or “safe harbour” in Phoenician. On March 28, 2017, Utility professionals from around the world will attend the International SAP Conference for Utilities and discover insights and techniques for powering the next generation to create a “safe harbor” from mounting business model disruption – while visiting the beautiful, ancient city of Lisbon! 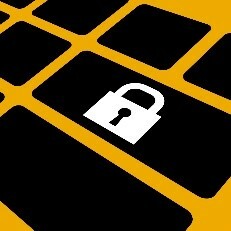 Unlock the Innovator at the International SAP Conference for Utilities! Every Utility professional is an “innovator” who, many times feels locked into the current situation, but ready to transform his or her company into a Digital Utility Business. The problem is that many professionals don’t know how to get started when unlocking their company’s potential. It starts by understanding your business needs as utilities change toward a more customer-focused, predictive operations model – combined with the need to expand products and services into the market to supplement and/or replace traditional energy commodities. The conference affords you the opportunity to network with professional peers and explore with SAP experts to unlock your current landscape to understand where digital transformation offers the most benefit. The goal of every attendee is to search for the keys to unlock the potential, studying best practices and advanced technologies available today from SAP and partners highlighted during the conference. Integrating from the core to the edge – leveraging the right solutions is the key to big data innovation! Utilities are often described as data rich and information poor. 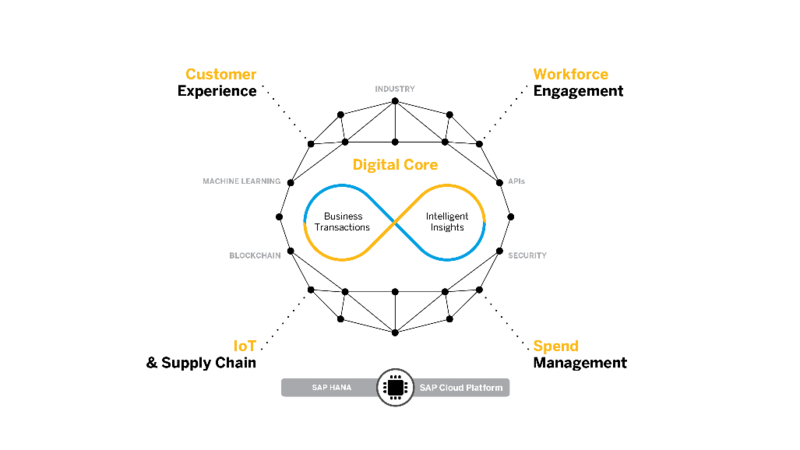 The advantage of the SAP Cloud is to unlock the latest technologies to quickly enhance the digital core. This is achieved by adding key business processes leveraging your existing data, incorporating superior customer experience, in-depth workforce engagement, IT/OT convergence, predictive analytics while managing spend in real-time. The insights discovered by combining customer behavior, asset operations and awareness can transform your utility into the new generation digital business in months or weeks instead of years or decades. Everyone needs a Transformation Navigator to help them on their journey! SAP has developed the S/4 Transformation Navigator to help utilities leverage their current landscape to build their digital roadmap around specific business models to capture new opportunities. The conference will offer hands-on opportunities to experience the Navigator up close. 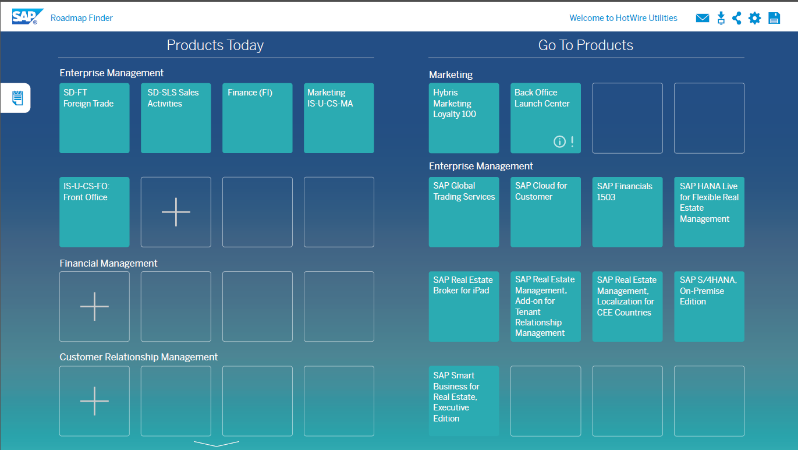 Whether you are a long time SAP customer or learning for the first time, the Navigator is designed to not only help build your digital roadmap, but to help provide a solid business case during the process by integrating to the extensive SAP Value Lifecycle Manager capabilities. Review the details of the International SAP Conference for Utilities and plan your trip here. Take the Next Generation Digital Maturity Assessment to understand where your company stands compared to other utilities. I will be discussing ways to unlock innovative possibilities during my keynote on Wednesday, March 29, 2017. I look forward to seeing you in Lisbon to start our digital transformation journey together!